Friends, trust me. 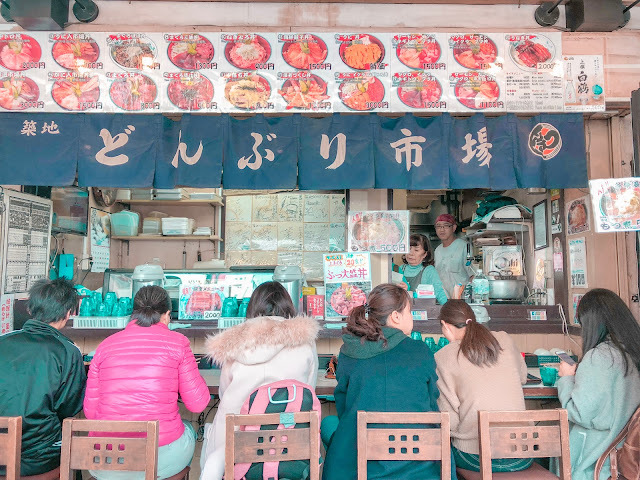 If you ever find yourself in Tokyo, one of the best ways to know the city is by joining a breakfast tour in Tsukiji Market. This was, in fact, how I decided to spend a day last December, and I have absolutely no regrets! 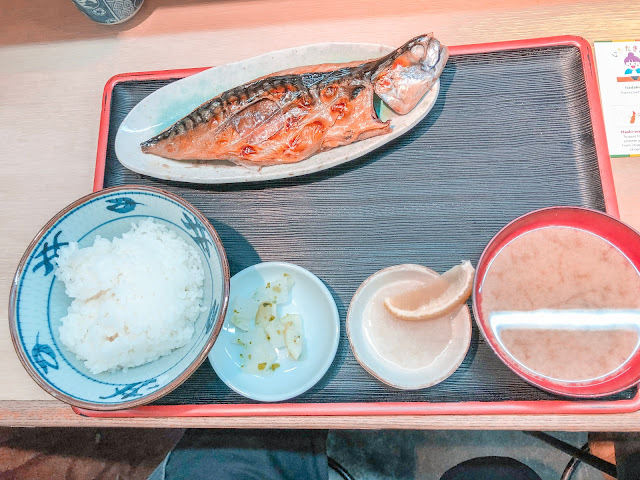 I found Arigato Japan's Classic Tsukiji Breakfast Tour after a quick search of the 'best food tour in Tokyo' in TripAdvisor. They are one of the top-rated food tour providers in Tokyo so I decided to join their breakfast tour. As the inner market, where tuna auctions are held every day, finally moved to Toyosu, visiting Tsukiji Market may not sound appealing anymore. However, fret not. The equally vibrant and historic outer market, with its specialty market spaces, stayed. Most of the local restaurants, sushi stalls, shops, among others continued as usual. 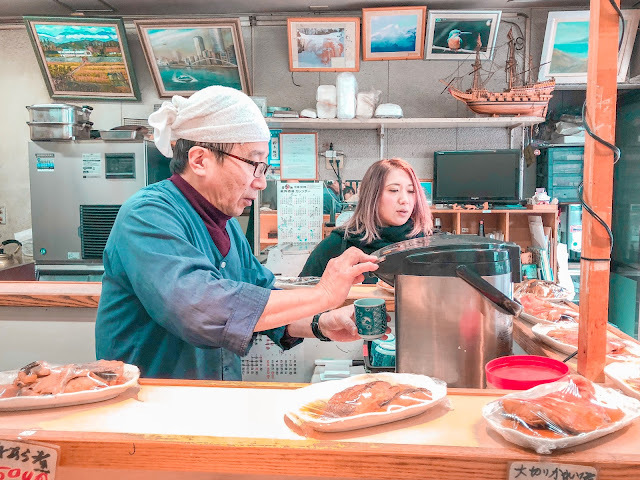 The world-famous tuna auction may not be there anymore, but a visit to ‘Tokyo’s Kitchen’ is still one of the best ways to know the city. 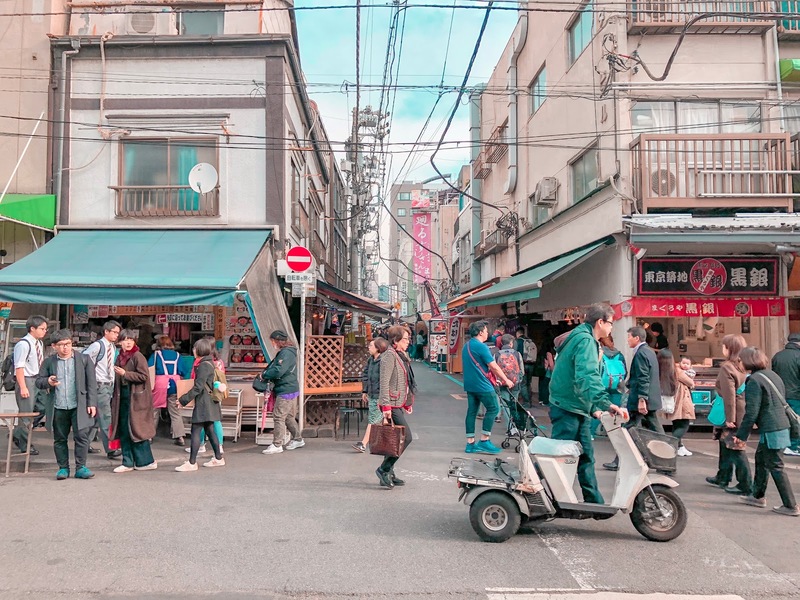 Arigato Japan's Classic Tsukiji Breakfast Tour is one of the best ways to get to know Tsukiji Market. I would suggest going on the tour at the beginning of your trip so you will be prepared to explore and find delicious food on your own. Below are some highlights from the tour to get you excited. Before our group brave the maddening crowds at Tsukiji Fish Market, we first went to Turret Coffee, a nice little café located just a short walk from the market. 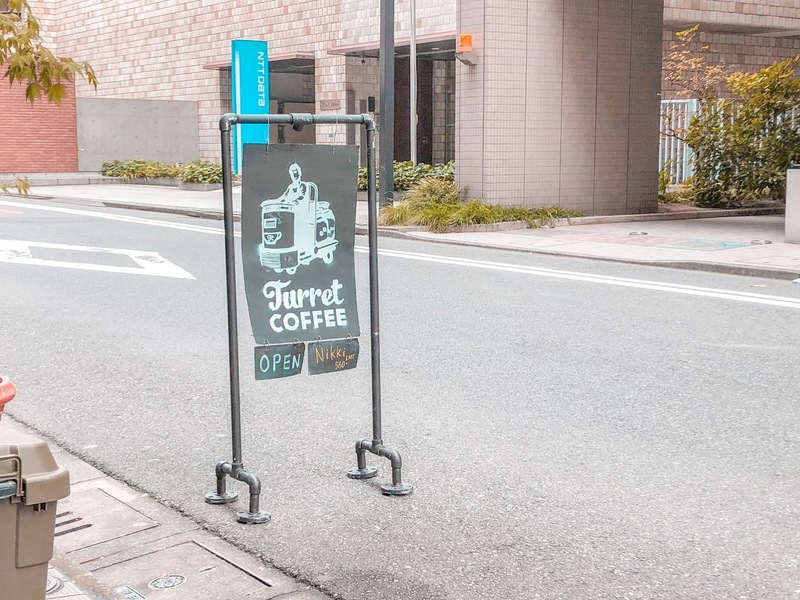 The name of the café, Turret, came from the small motorcar used to transport tuna and other goods in the market. I did not notice it at first but my guide, Asami-san, pointed that we were actually sitting at one of the old turrets used in the market before! 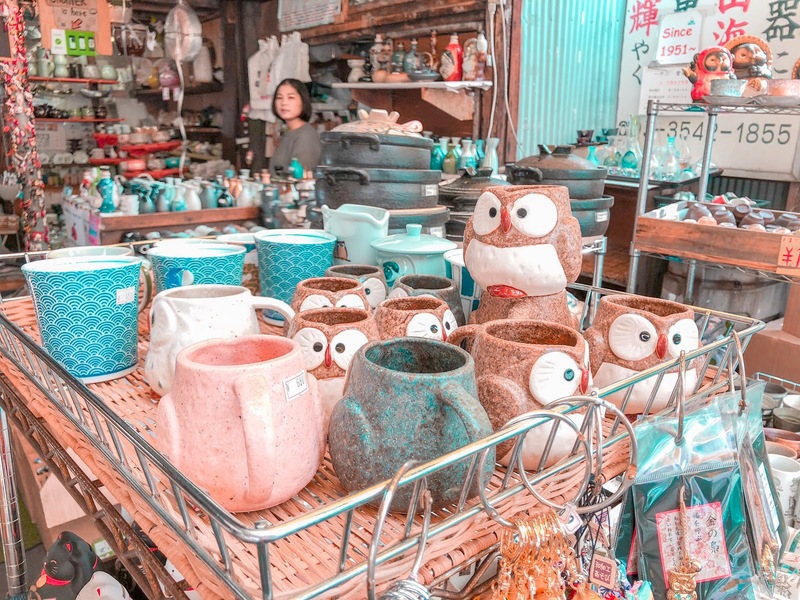 Locals and tourists who go here are not only after the freshly baked bread and great coffee, but also for that unique Tsukiji vibe that you won’t ever get in Starbucks! 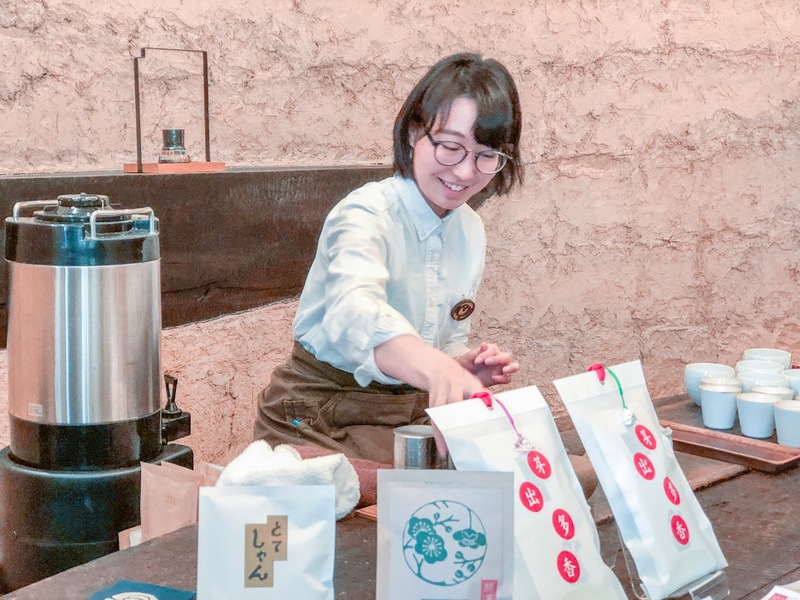 Note: This café is located just around the corner from Starbucks, but real coffee lovers in Tokyo go to this café instead. After our coffee fix at Turret Coffee Shop, Asami-san and Yoshi-san led me to one of those hole-in-the-wall local restaurants in Tsukiji Outer Market. With no English menu, the cook and his staff do not speak English as well; I would have never been able to figure out what to eat here. The guides ordered for me and when my breakfast tray was served, my taste buds had the time of their life. I had a bowl of delicious steamed rice (what? delicious rice? 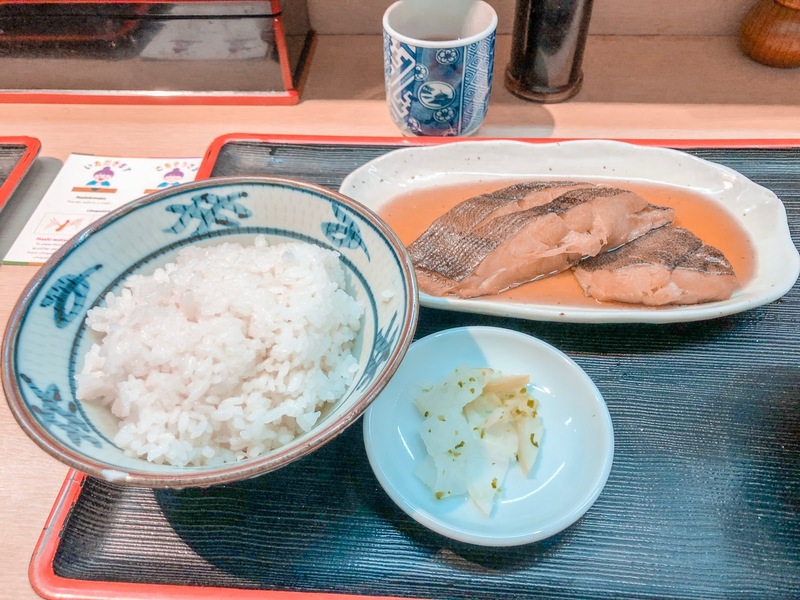 If you have tried Japanese steamed rice before, then you’ll know! ), steaming hot miso soup, tsukemono (Japanese pickles), and the star of the breakfast plate, grilled fish! If I were not on this tour, I definitely would have just walked right past this local restaurant without knowing what they offer! I will never forget the smell of grilled fish from this unassuming establishment. After breakfast, we walked off the calories by exploring the outer market, specifically the area selling regional specialties. 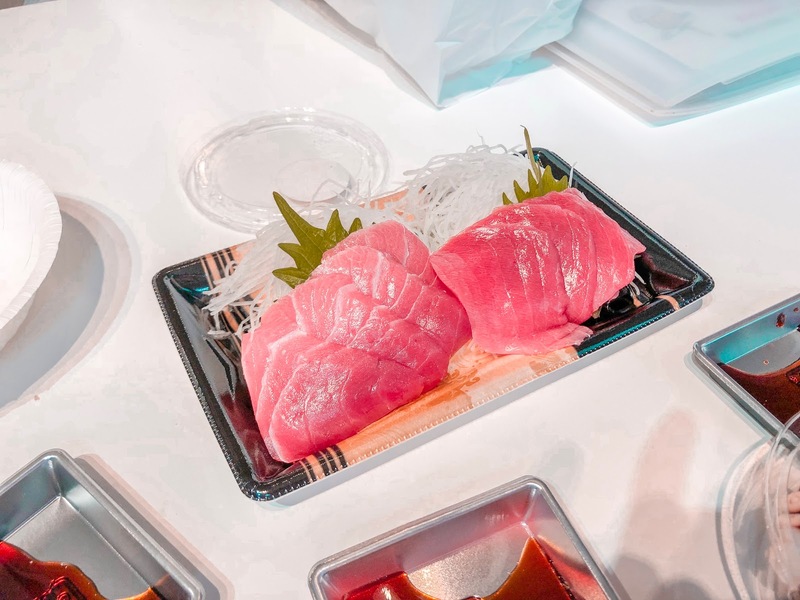 Here you will find the most expensive tuna called Oma Maguro, the bluefin tuna found in the town of Oma in Aomori, Japan. 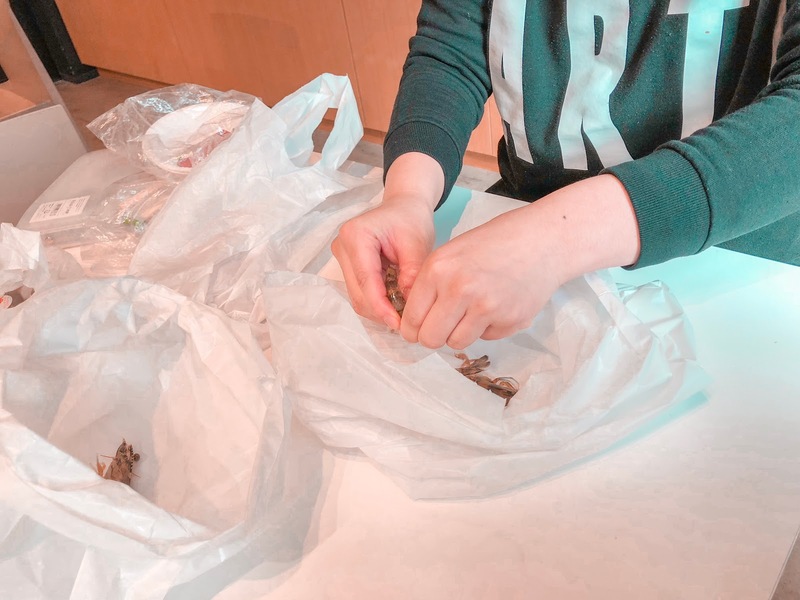 There are king crabs, hairy crabs and snow crabs from Hokkaido. 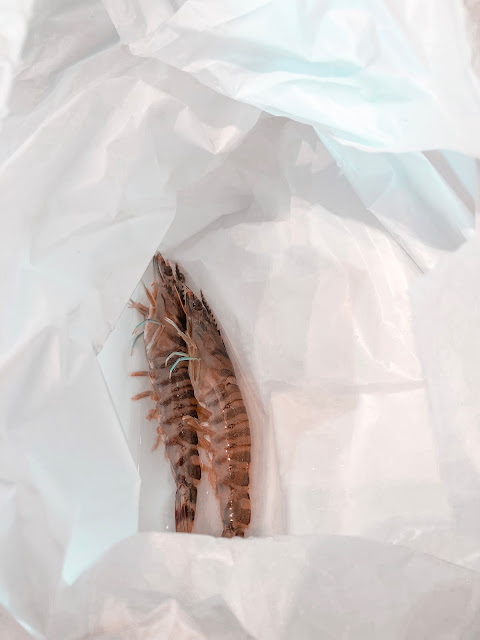 Many stalls sell fresh oysters, big octopus, lobsters, shrimps, salmon roe, scallops, sea urchins, and many more. 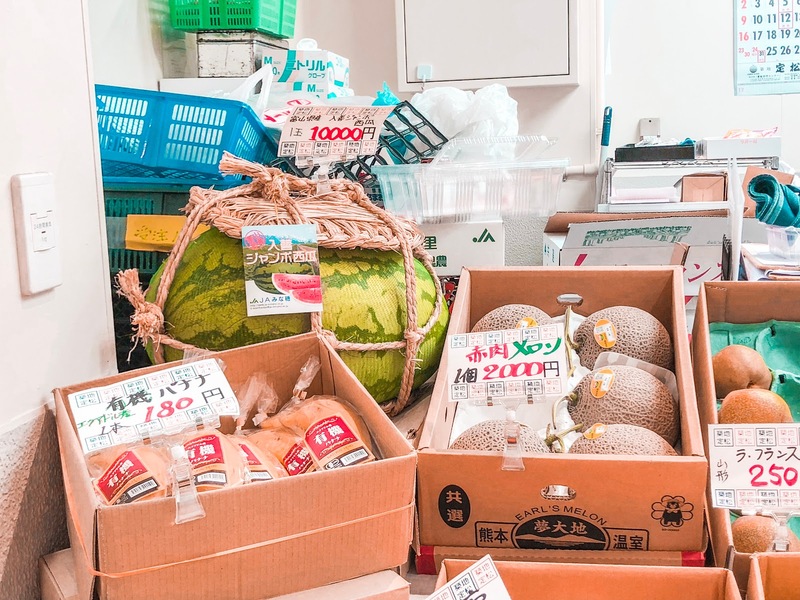 There are also fresh fruits and vegetables from different prefectures in Japan. 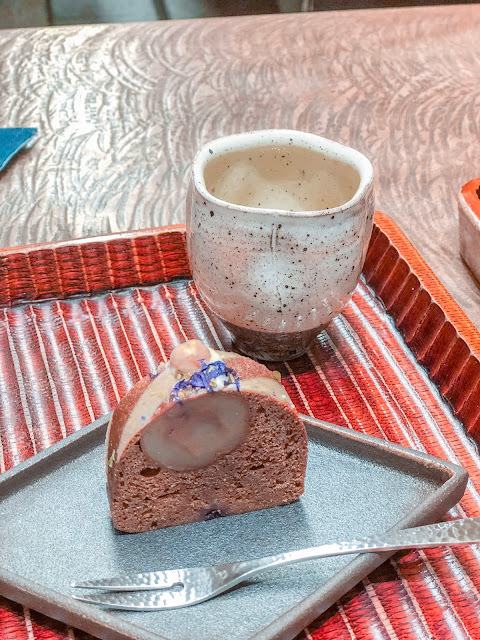 Seriously, you don’t have to travel far from Tokyo to get a taste of these regional specialties. Before we ate what Asami-Asahi-San and Yoshi-san bought at the outer market, we went to Namiyoke Inari Shrine. Located just a short walk from Tsukiji Market, Namiyoke (meaning protection from the waves) is a Shinto shrine built on the water’s edge when this part of Tokyo was created from landfill in 1659. 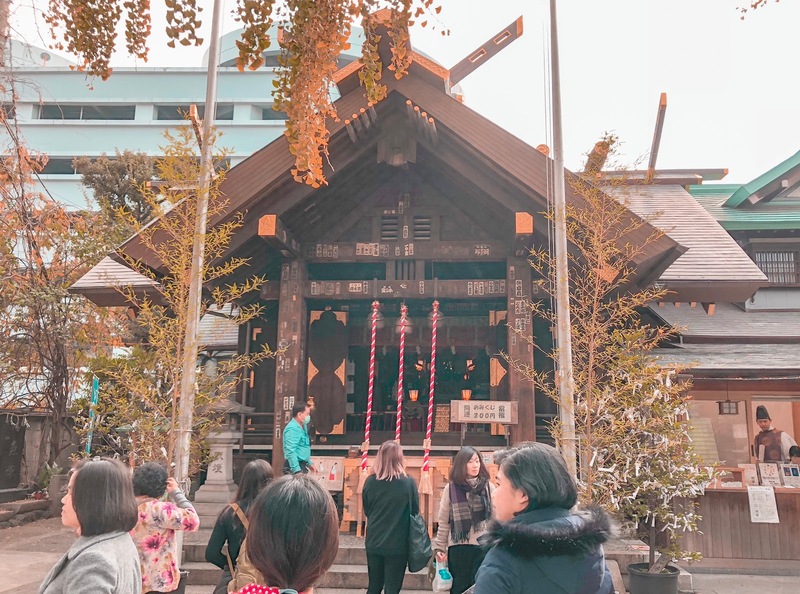 Since the Edo era, travellers specifically fishermen go to to this shrine to pray for a safe journey and return. After our short break at Namiyoke Inari, we were back to food tasting at the Tsukiji Outer Market. Our next stop was the second floor of one of the wholesale markets where I had the pleasure of eating what Asami-Asahi-San and Yoshi-san bought from the market. I was able to eat the famous and expensive Oma Maguro. Yoshi-san also taught me the proper way to eat sushi and sashimi. Then, I ate octopus (tako), which I absolutely loved because of the texture and flavor. We stayed there for about 30 minutes; a much need rest for out feet. Asami-san demonstrated how to eat a live prawn - felt sorry for the praws but they were really tasty! We ended the tour with an intimate tea experience at a local tea house. The tea house we went to has three floors where you can get different tea experience and ambience. Run by tea masters, the tea house made me feel like I was part of the Japanese Imperial Family. Each floors offered different kinds of tea. 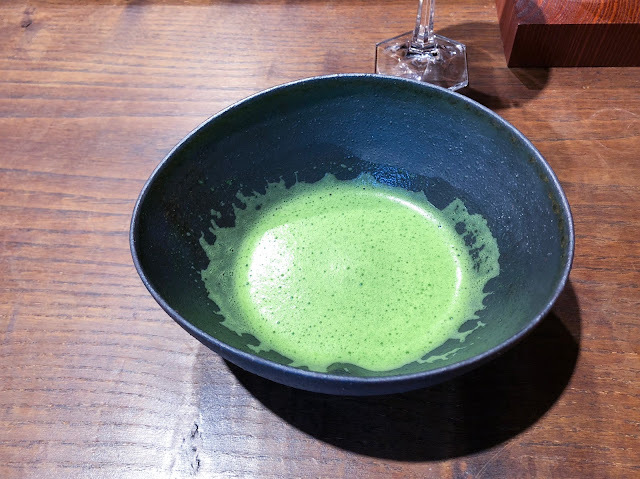 It would have been difficult for me to appreciate it because of language barrier but thankfully Asami-san and Yoshi-san translated what the tea masters shared. It was certainly the perfect way to end the tour! What can I say? Arigato Japan's Classic Tsukiji Breakfast Tour was another amazing food tour experience. 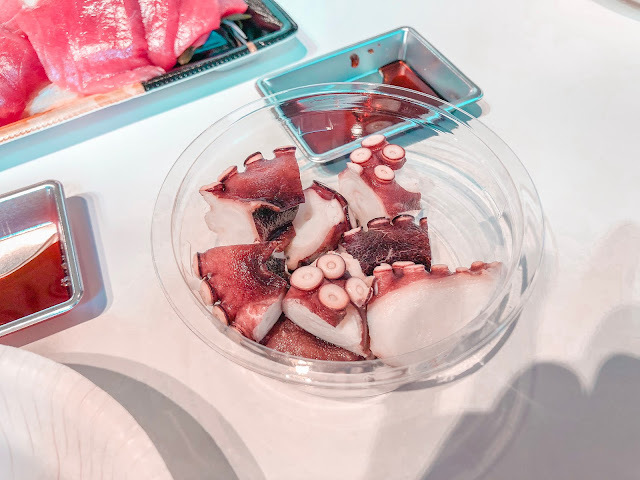 I appreciate this tour not only for the variety of seafood that I tried but also for how much I was able to learn about Tokyo and the Japanese way of living. This was not just a walking food tour of Tsukiji Market, but also a chance to learn more about what my favorite city has to offer. Special thanks to Asami-san, who spoke excellent English, I truly felt like I have known Tokyo better. 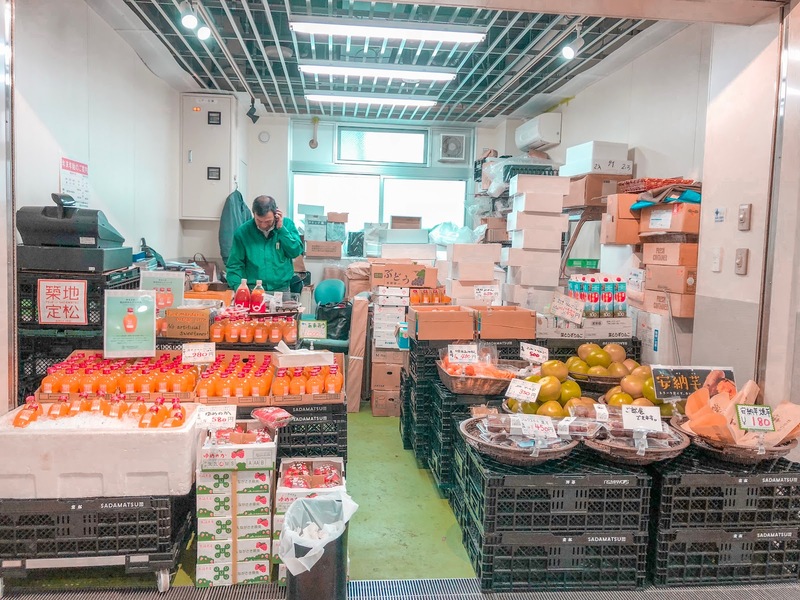 I would also like to commend Yoshi-san for sharing interesting information about Tsukiji Market. This tour would never be this great without you guys! Disclaimer: Arigato Japan generously provided me a complimentary food tour in Tokyo. As always, the opinions expressed in my reviews are entirely my own. If you are interested in this tour, please use my discount code 'ProjectGora10' to get 10% off! Click here to book your tour! 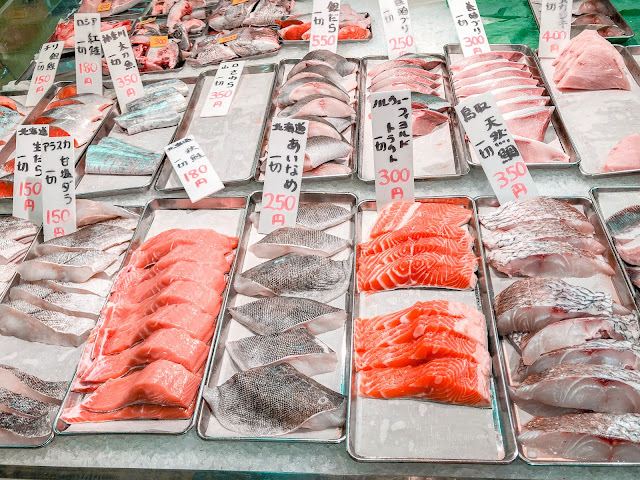 What do you think of the Classic Tsukiji Breakfast Tour? 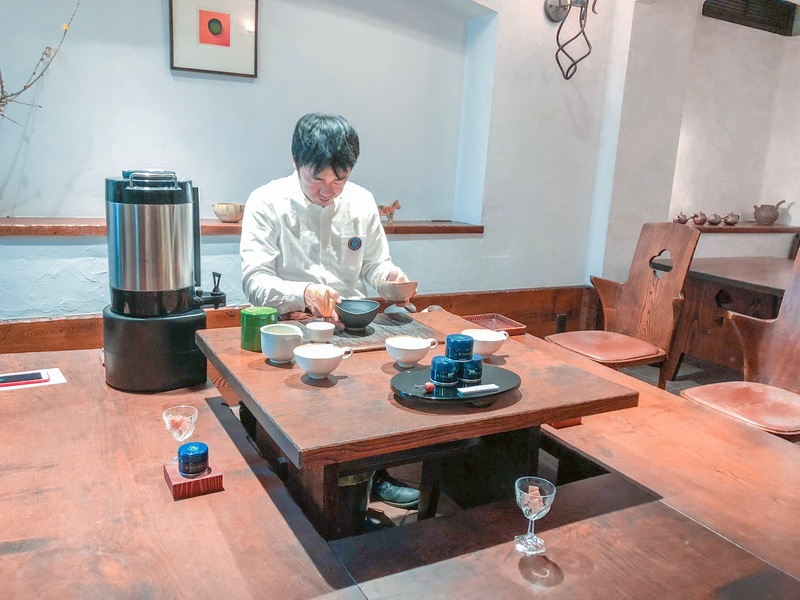 Have you done any similar food tours in the past? 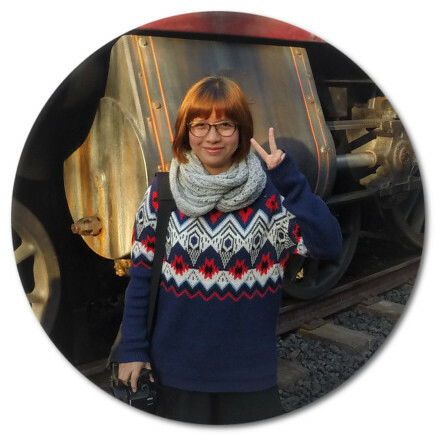 Would you consider this tour if you’re traveling to Tokyo? I would love to hear your thoughts! Let’s chat down below!